Preachers . . . lend me your ears. Let’s start a social media campaign to honor the life and legacy of the late Dr. Albert Louis Patterson, Jr., who went home to be with the Lord. 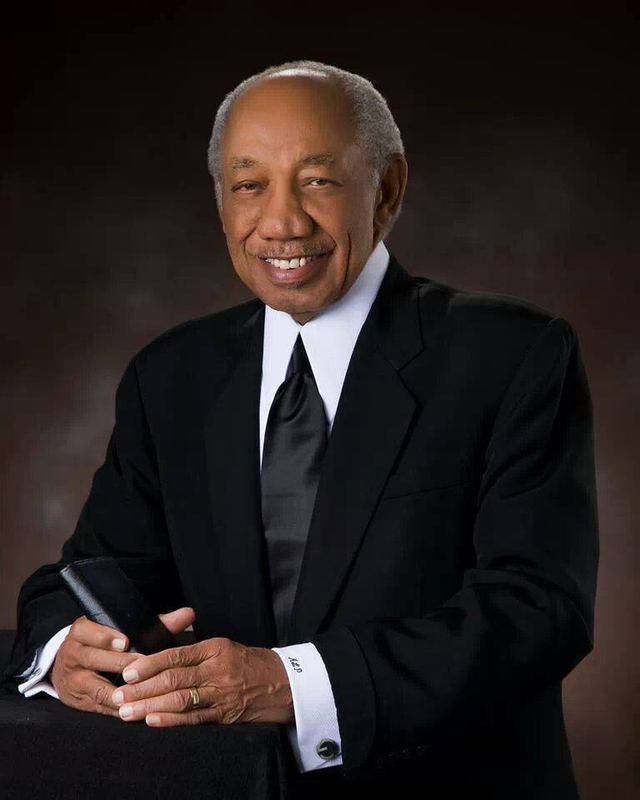 I’m hoping we can get at least 2,000 preachers and laypersons to honor Dr. Patterson, one of the greatest pulpiteer of this generation, by simply placing his photograph as your profile picture on Twitter, Facebook, Instagram, and other social media outlets, until his homegoing service on Thursday, April 17, 2014. Below is a picture you can use or use any other photos of Dr. Patterson. We want the nation and world to know that a great (preaching) man of Israel (the Word of God) hath fallen. 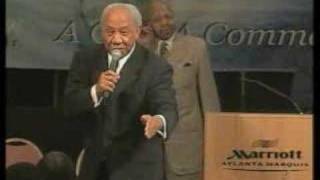 The acknowledged “Godfather” of expository preaching among African-American preachers was called home to be with the Lord today, April 9, 2014 – the Reverend Dr. Albert Louis Patterson, Jr., pastor of the Mount Corinth Missionary Baptist Church of Houston, Texas. I met Dr. Patterson when I was a much younger man when he would preach in Revival in Portland, Oregon. To say Dr. Patterson was one of a kind is a misnomer because generations of preachers have since imitated and emulated their preaching preaching after Dr. Patterson. He wasn’t just an expository preacher. He was a preaching lyricist of the highest order. To hear Dr. Patterson was to hear gumbo-listic preaching – he hit you with the text, oratory, poetry, interrogative statements (“I ask myself each day, Al Patterson are you….”), engagement, tenacity for the truths of the text, humor and truth. You would leave a preaching moment with Dr. Patterson in awe. Later in life, in my 20s, I had the privilege to be selected to be a facilitator for a class at the L.K. Williams Institute and the speaker was none other than Dr. Patterson. Those moments before and after the class were priceless. I was the only one there from Portland and I hadn’t been pastoring yet and Dr. Patterson’s syllabus was not the notes he passed out, but the words he spoke. Years later, our paths crossed at least once a year at WHW Ministries’ Expository Preaching and Teaching Conference, the L.K. Williams Institute, the E.K. Bailey Expository International Expository Preaching Conference, the National Baptist Convention, USA, Inc., and the Greater Trinity Baptist Church where one of his beloved sons in the faith, Dr. Clyde Elliott Gaines is the pastor. At that time in San Diego, I was pastoring the New Hope Friendship Missionary Baptist Church and Dr. Patterson came every year and as his time came to stand, he was always complimentary of yours truly. “Pastor Houston is what we would call a quadruple threat . . . he can sing, tickle the ivories of the piano and organ, pray, and can preach.” I always valued his complimentary nature and you could tell he was not being just polite and he never passed out complimentary comments that were not true. “Dr. Pat” as many of us call him sent young preachers flocking to the front row. He was a living example that you didn’t need a whoop, didn’t need the accompaniment of musicians, didn’t need a soulful strut in your voice, and you didn’t need a fancy suit to preach. He didn’t just closed but it was celebratory. He didn’t try to whoop but it was like lion’s roar. And the favorite of many a preacher (including me) was when he began to gear into his close he had almost a “crying close” when he would drop to the bass of his range, “…. and I—- don’t know how long it will be . . .” That was the Patterson moment I waited for in the sermon. He leaves a plethora of preachers whom he has influenced. From the way we wore our suits (always black suits, tie, and extra long shirt cuffs), to an attentive ear during the sermon and an infectious smile. He wasn’t just a preacher, he was THE TEMPLATE for preachers. 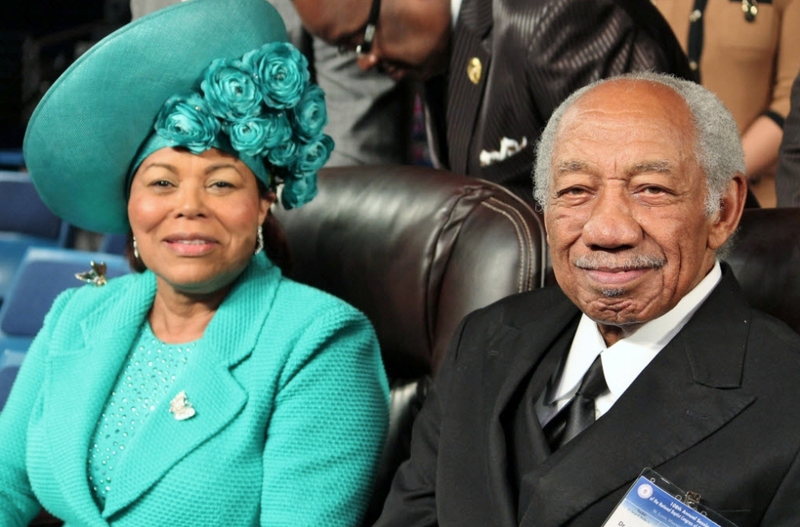 He was a preacher, pastor, theologian, husband and a father of preachers. His traveling companion was his beloved wife, Melba and he had three children – Anthony, Albert III, Alan, and Alette. – Taught and preached at the National Baptist Convention, USA, Inc.
– Lectured for the Billy Graham Evangelistic Association. – Lectured for the Promise Keepers. – Lectured for the Preachers Division, National Baptist Congress. – Named by Ebony as one of America’s Greatest Black Preachers. – Inducted into the Morehouse College Hall of Preachers. – Pastored congregations in California and Texas. – Lecturer, The Urban Alternative. – Lecturer, American Baptist College, Nashville, TN. – Lecturer, Mid-American Theological Seminary. 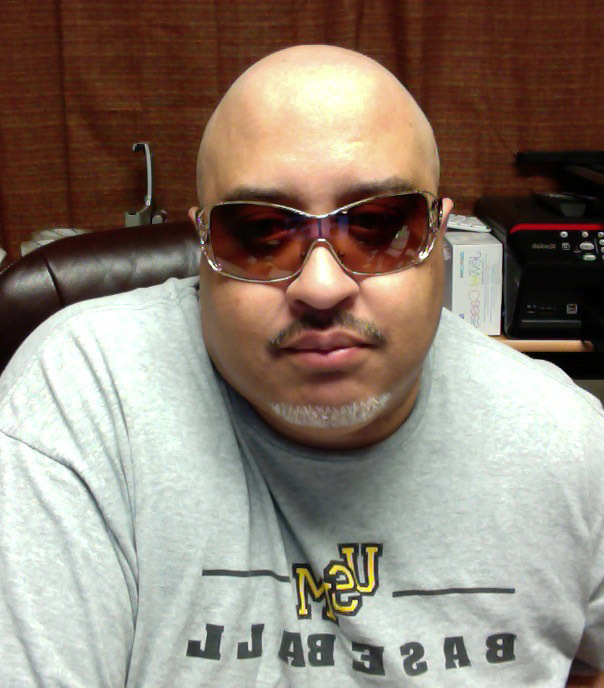 – Presenter in all four National Baptist conventions. 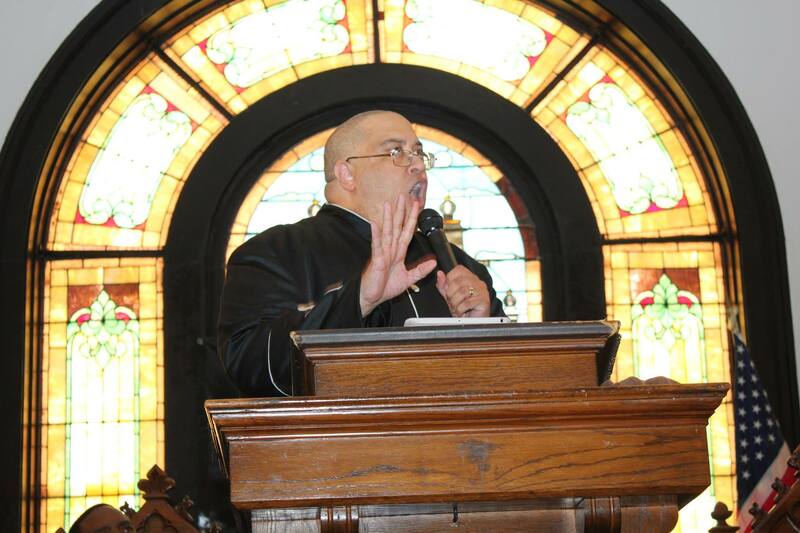 – Guest preacher in 14 State Conventions. – Conductor of 25 different cities’ City Wide Revival. – Lecturer, Morehouse College of Religion. – Writer for Judson Press. – Writer for the African-American Pulpit. – Preacher of over 100 sermons and lecturers in the National Baptist Convention. Well done, Dr. Patterson, well done. From the beginning, Fellowship Missionary Baptist Church (www.fellowshipmb.org) has been dedicated and committed to fostering and experiencing a sense of fellowship, thus the name. This connectedness and relationality can be observed and experienced in many different settings. FMBC has been in existence for 21 years and holds affiliation with both the American Baptist Church and National Baptist Church conferences, FMBC at its core is theologically Baptist. Yet, it has embraced a unique governance structure. The congregation is led and overseen by three leadership bodies: the Board of Deacons, the Board of Trustees and the Board of Christian Education. While sometimes cumbersome to navigate, this ‘tri-cameral’ structure creates wonderful opportunity for members to utilize their gifts in leadership and ensures that the congregation is represented in direction-setting and decision-making. North Minneapolis, where FMBC is located, is a community growing in its diversity, yet predominately African-American it has a unique history, a strong sense of self, and a growing hope and optimism. Yet, within itself there exists a community marked by cultural transition, persistent poverty, ambiguous economic prospects, a devastated housing market, and a languishing educational system. As of late, the tide has begun to shift. New collaborations are emerging, public resources are better focused into the region and groups across sectors are working to revitalize this once strong neighborhood. minds of all ages and inspire the members into a deeper following of Christ and utilization of their talents, time and financial resources for more significant community impact. The next Senior Pastor of FMBC will lead the church and its members from the current reality into regained momentum, a new era of deepened discipleship and missional outreach and anywhere else God might lead FMBC. This person will engender trust by walking the talk of the Gospel message, consistently demonstrating a deep relationship with Christ as first and foremost the spiritually strong leader of the congregation. He/She will be able to bring people together, building bridges relationally, listening well and seeking to deeply understand the perspectives and needs of those who call FMBC home. The Senior Pastor will work collegially with leaders, staff and lay ministers getting everyone on the same page and then empower others for mission and ministry. The Senior Pastor at FMBC is the one who casts the vision, but this is not done in isolation from the input and wisdom of the boards and congregation. They will be able to thrive in a complex culture by being able to hold, sometimes competing priorities, and multiple forces, in balance while seeking to identify the consistent voice. Part of what this means is honoring the traditional elements of FMBC and transforming them into more progressive and fresh expressions.